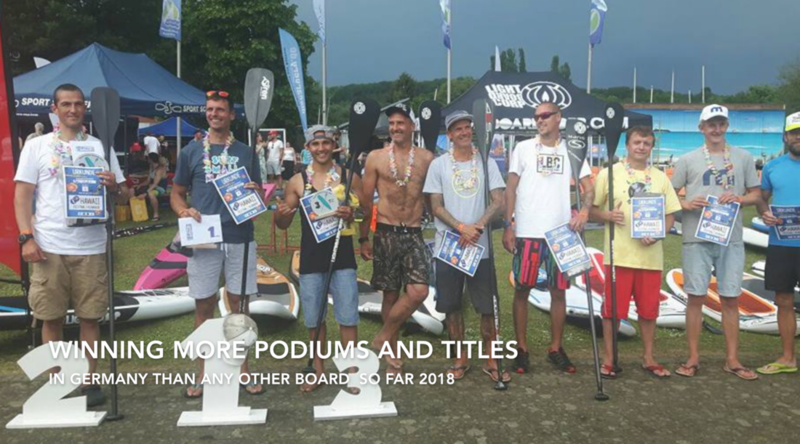 ​NELO is currently the most successful brand in the paddle sport, attested by the number of medals won by its boats in the recent olympics since ATHEN 2004. LIGHTBOARDCORP strives to cooperate with the best design teams and manufacturers in the world. 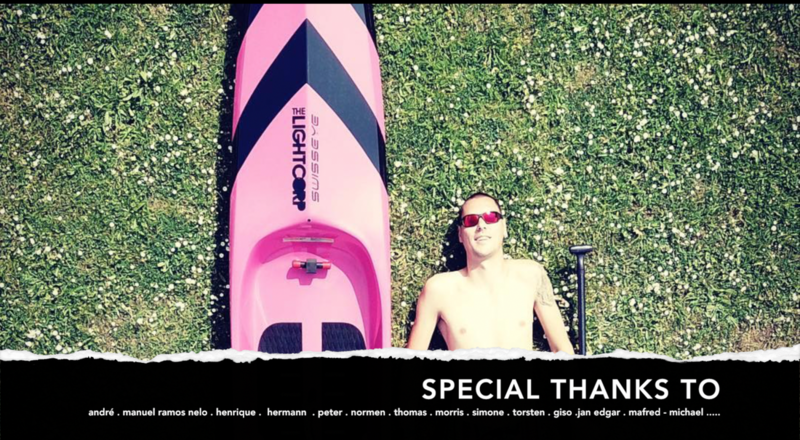 The LIGHTBOARDCORP signature race incorporate Nelos vast experience to create the fastest flatwater canoe hulls using the most advanced hollow TRIPLE 3k CARBON pvc vacuum heat cured construction and our surf sport design experience. 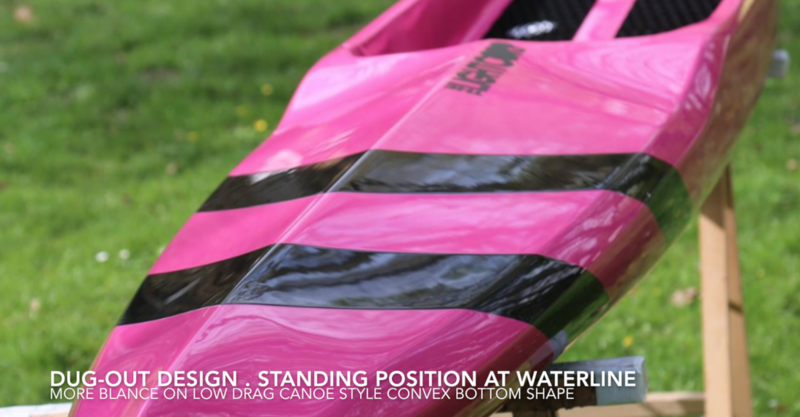 The falconbird style inverted bow nose with steep angeled top sideline in the front is a signature design feature and follows the Nelo patented recent developments in sprint and marathon canoe design. Triple carbon foam epoxy vacuum heat cured race boards are lighter, stiffer and faster. The average weight of a 14´x 24.75" is less than 10kg. The standing cockpit area is comfortable dampening and slightly flexing while the integral monocoque body is recognizable. stiff. 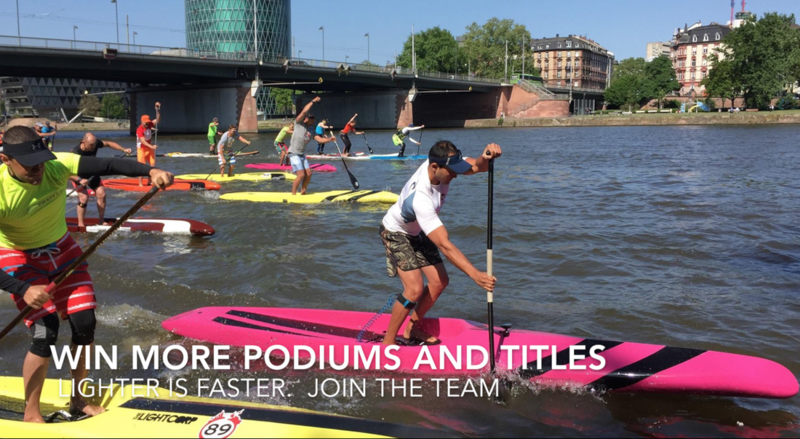 We offer the boards in 2 width and propose for experienced paddlers up to 85kg the 23" version with 275l. Best choice for rough conditions and heavyweight paddlers ist the 24.75" wide model with 296l volume. The boards are delivered including our TP40 race fin -with the signature super fast, thin profile. This fin sits perfectly in the 10" chinook us box. Lightweight neoprene handles, sea waterproof V4A screws and washers and a comfortable 5mm diamond grip pad round up the set up. We calculate with 6 weeks delivery time. In urgent needs we usually carry a choice of designs and colors on our stock for immediate delivery. This warranty covers any fabrication defects on the board or parts, as well as changes in the material characteristics. 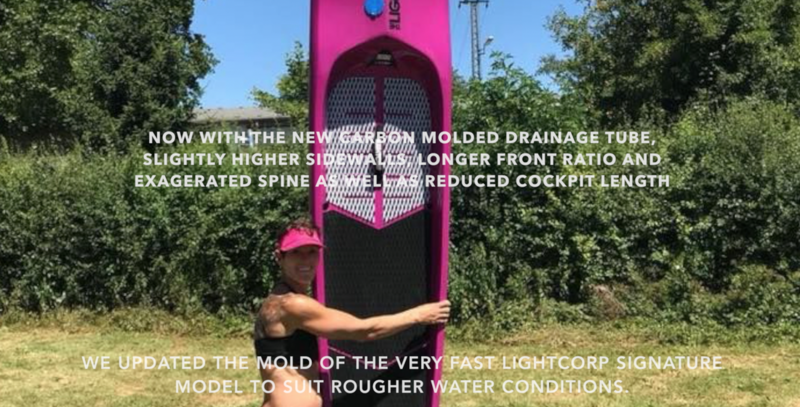 The Light signature race incorporate Nelos vast experience to create the fastest flatwater canoe hulls using the most advanced hollow TRIPLE 3k CARBON pvc vacuum heat cured construction and our surf sport design experience. Triple carbon foam epoxy vacuum heat cured race boards are lighter, stiffer and faster. The average weight of a 14´x 24.75" is less than 10kg. The standing cockpit area is comfortable dampening and slightly flexing while the integral monocoque body is recognizable. stiff. We offer the boards in 2 width and propose for experienced paddlers up to 88kg the 23" version with 275l. Best choice for rough conditions and heavyweight paddlers ist the 24.75" wide model with 296l volume.